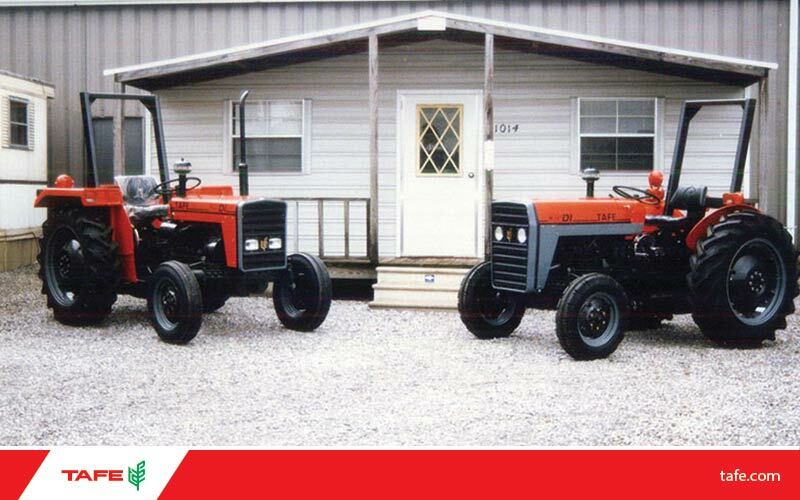 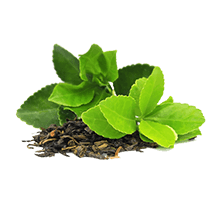 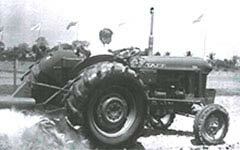 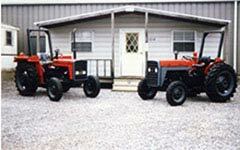 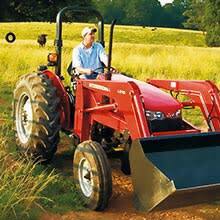 The Amalgamations Group entered the tractor business in 1960. 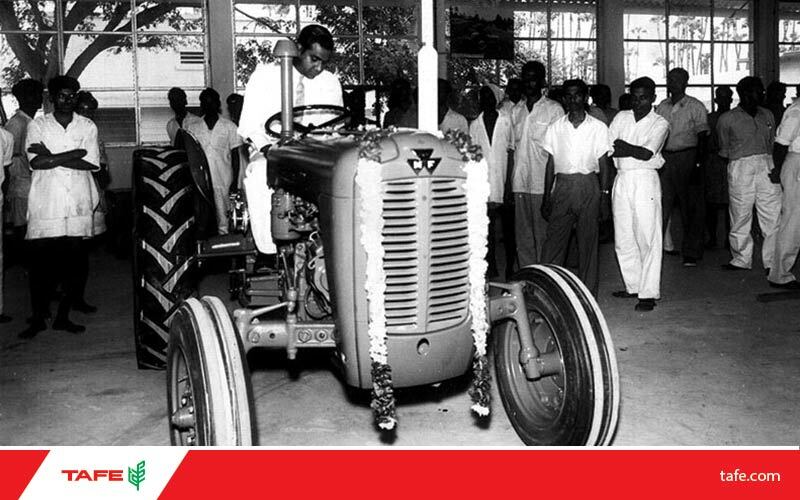 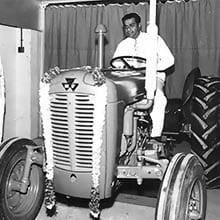 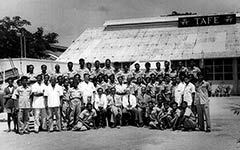 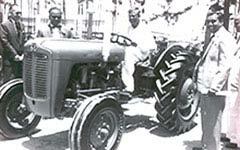 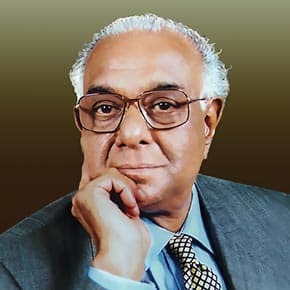 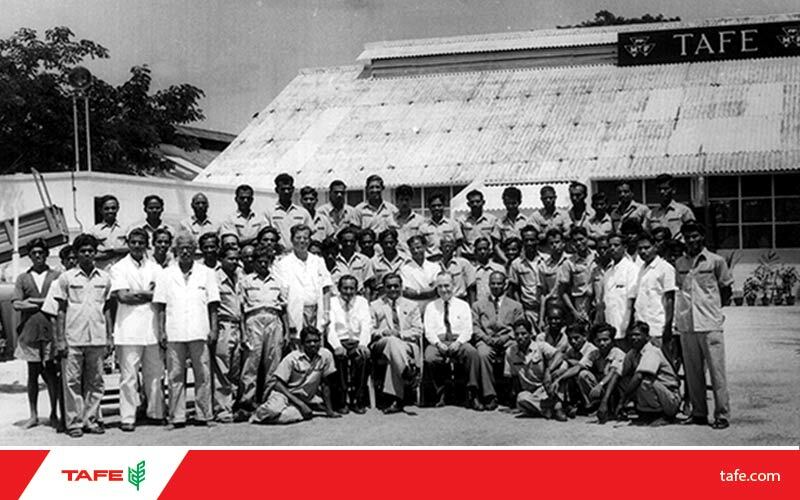 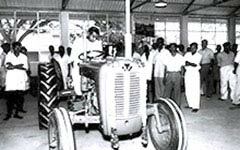 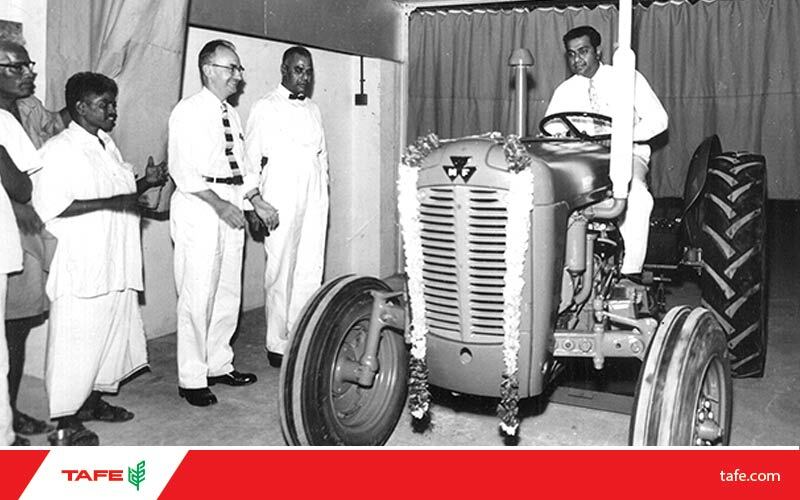 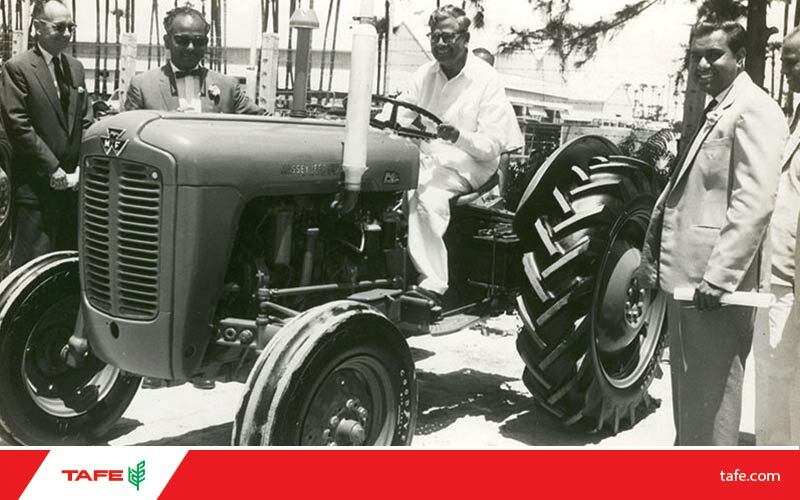 Simpson & Company was already making Perkins Diesel Engines and the founder chairman of the group, Mr.Anantharamakrishnan's own great interest in agriculture and the Green Revolution in making, made the group grab the opportunity to make tractors when it presented itself. 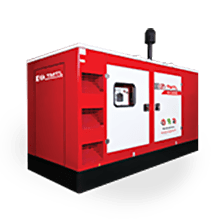 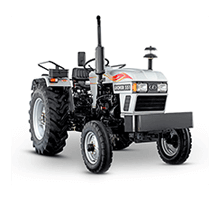 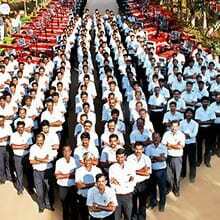 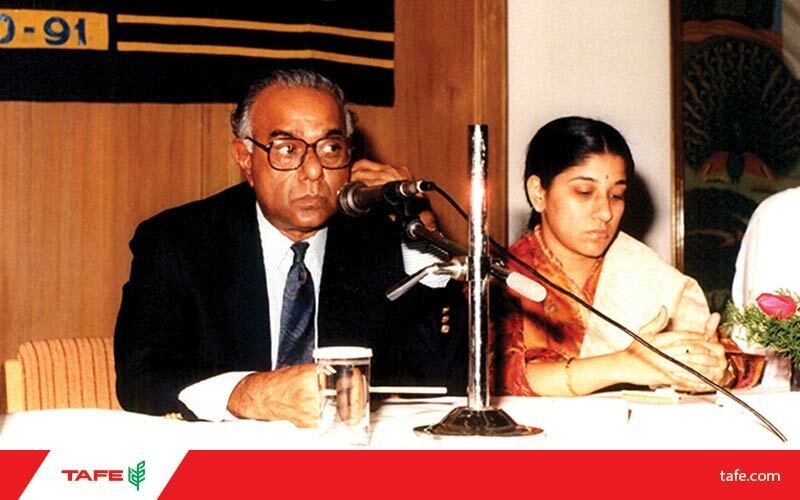 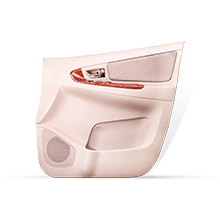 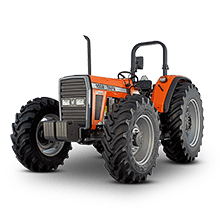 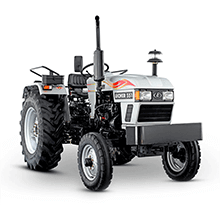 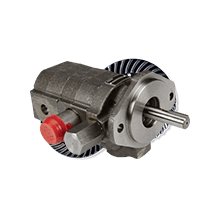 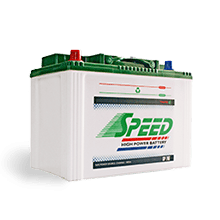 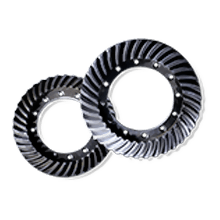 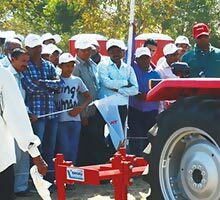 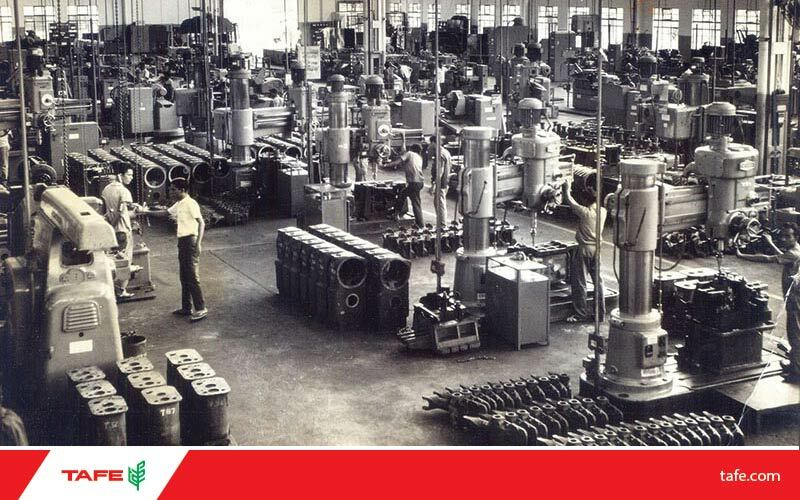 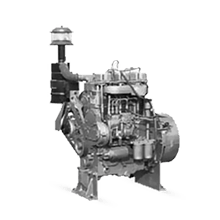 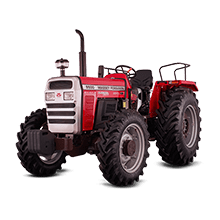 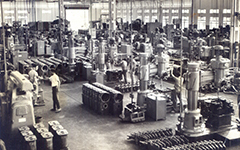 Standard Motor Products of India Limited had been assembling Massey Ferguson tractors in India for Massey Ferguson India, which was a Bangalore based company handling the entire MF business in India. 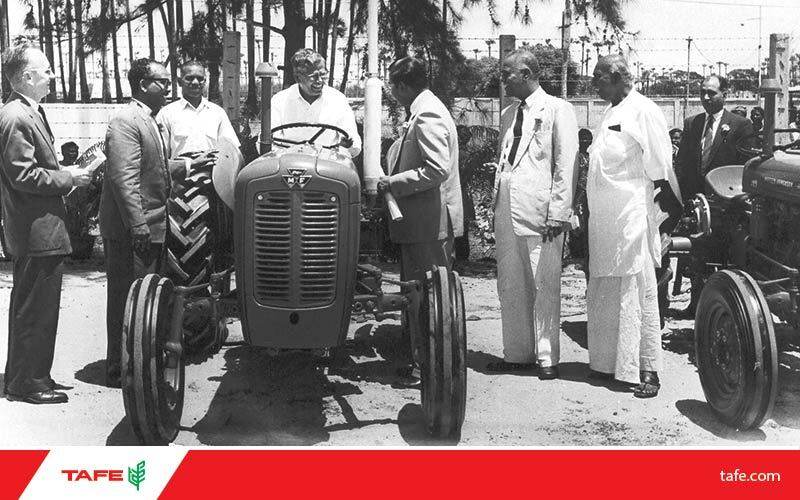 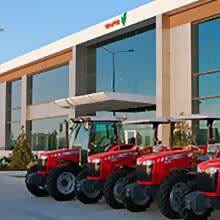 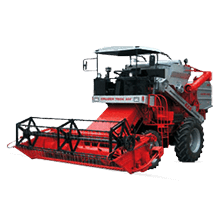 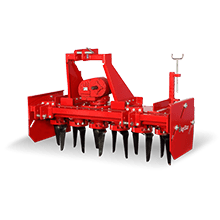 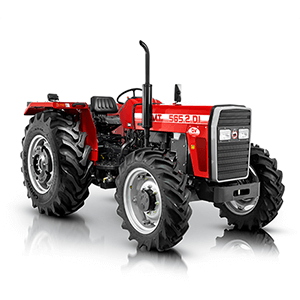 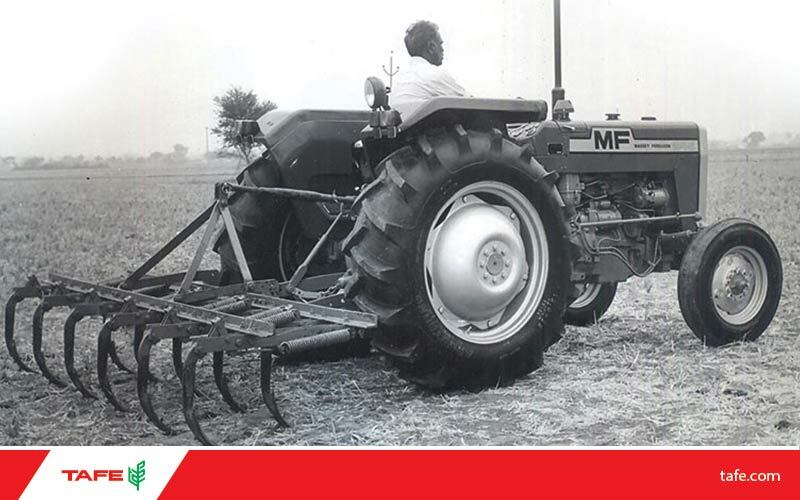 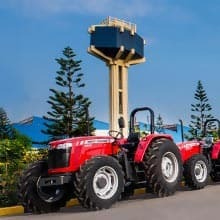 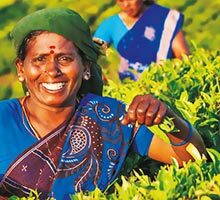 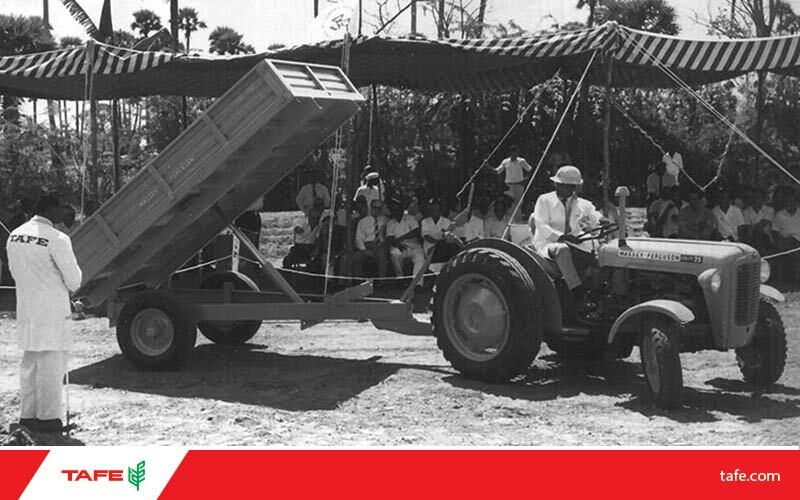 Massey Ferguson was looking for a company that would, in a phased manner, manufacture its tractors in India and successful negotiations with The Amalgamations Group lead to the group taking over the Bangalore operations and moving it to Chennai, then Madras. 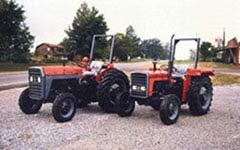 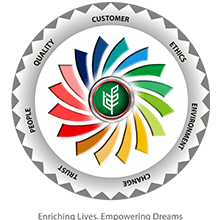 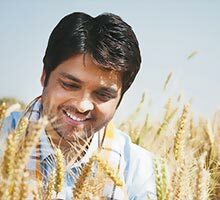 The new company was called Tractors and Farm Equipment Limited. 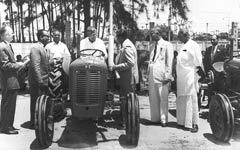 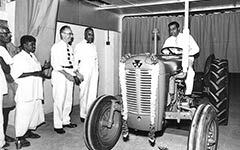 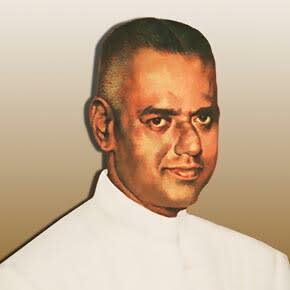 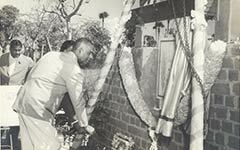 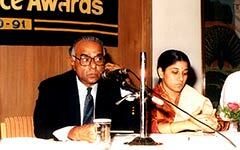 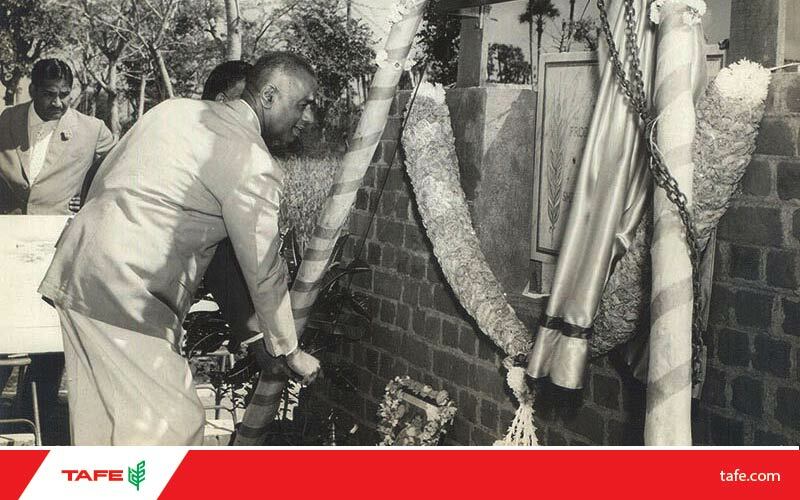 On December 15, 1960, Mr. S. Anantharamakrishnan announced at a press conference at Chennai, his plans to manufacture tractors and implements at Simpson's Industrial Estate in collaboration with Massey Ferguson of Toronto. 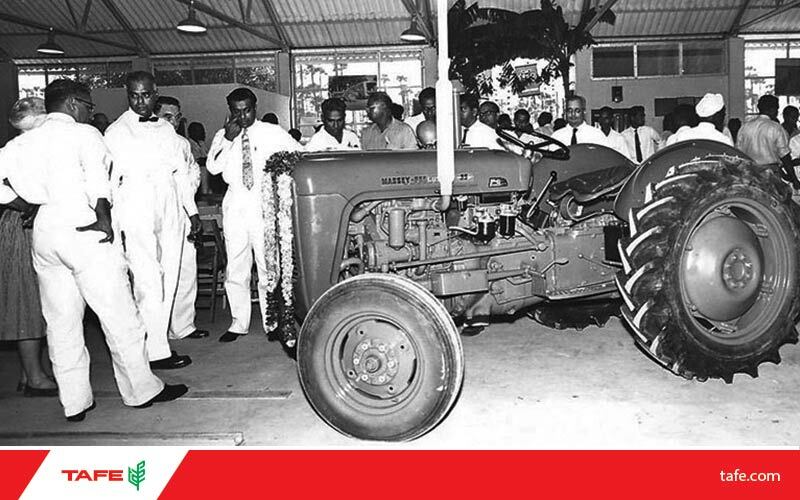 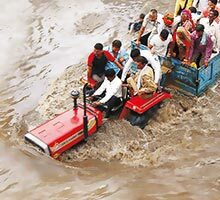 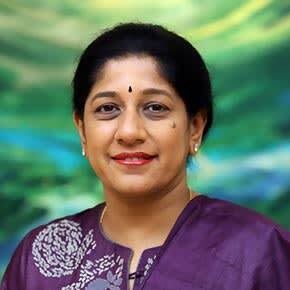 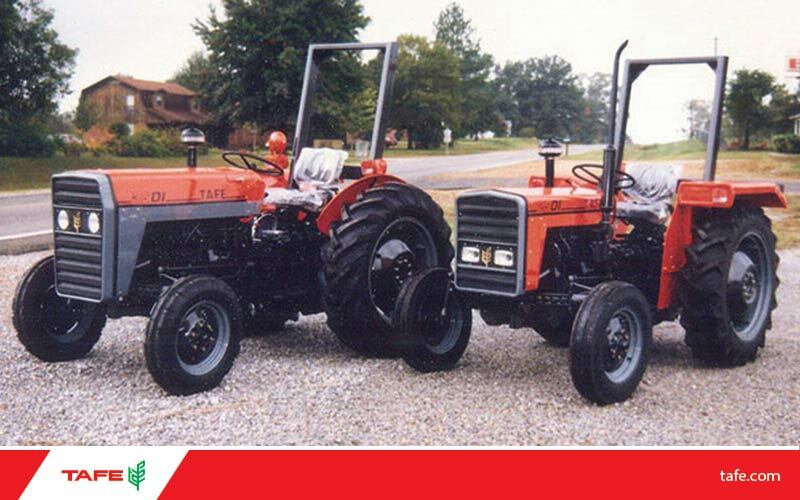 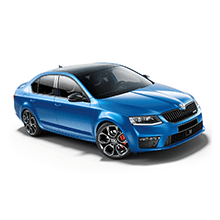 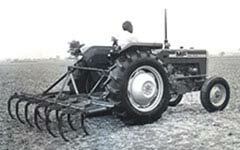 At that time, the estimated demand for tractors in India was 12,000 tractors per year and TAFE was allocated a capacity of 7,000 tractors a year. 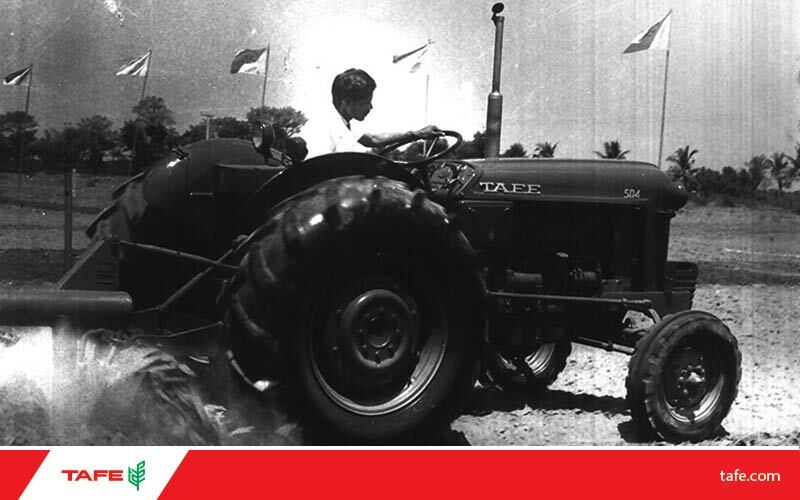 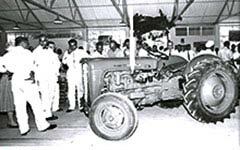 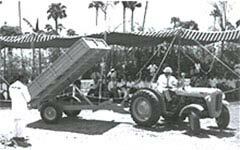 Initially 50% of the tractor was built with indigenous content but within two years this rose to 85%. 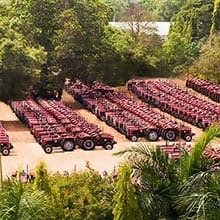 From these early beginnings, we are proud to have risen to a turnover of INR 93 billion and a sale of over 150,000 tractors (domestic and international) in the year 2014-2015, apart from the distinction of being powering farm in over 100 countries.